Supporters might be interested in this table. It emphasises how well the Away form has been this season. 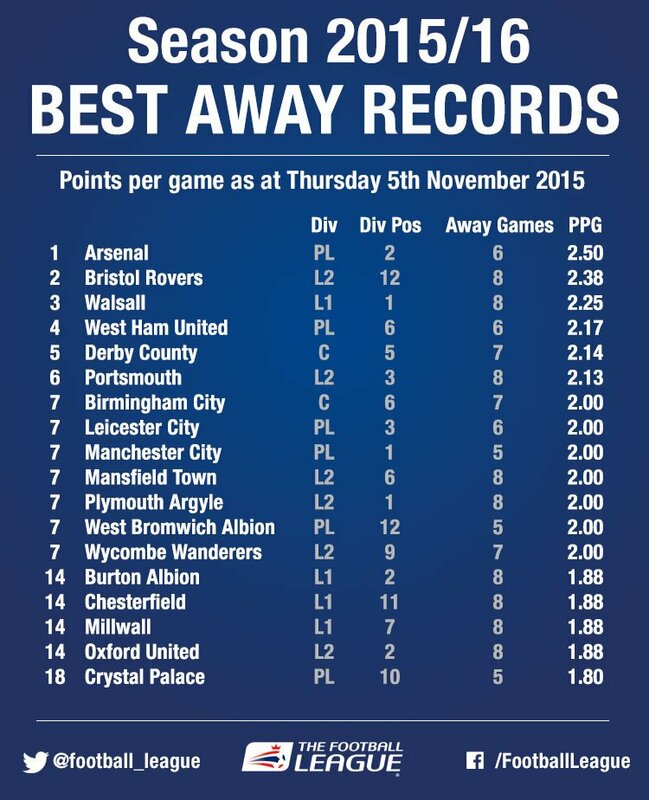 We probably do not want to gain sight of the Home form chart at this juncture.